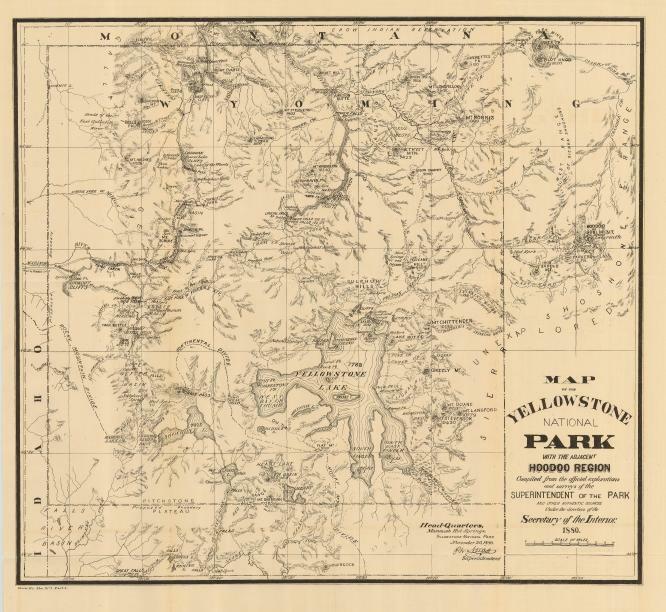 Survey and explorations of P. Norris, Superintendent of the park. Showing topo features, stations and planned roads. 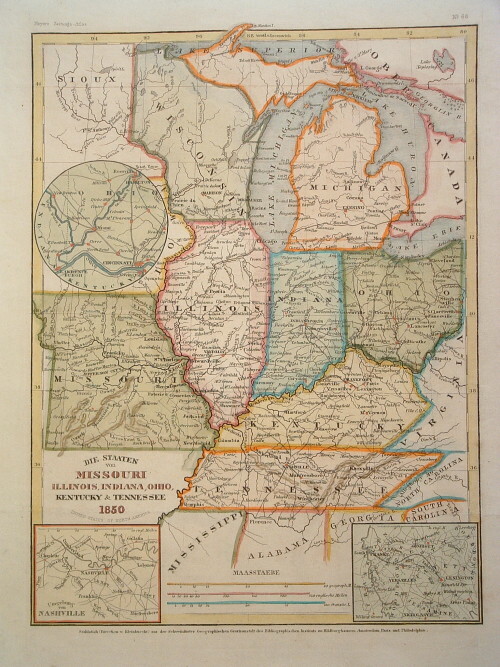 Unique, pre-Civil War depiction of the central U.S. states with insets of Cinncinnati, Nashville and Lexington. 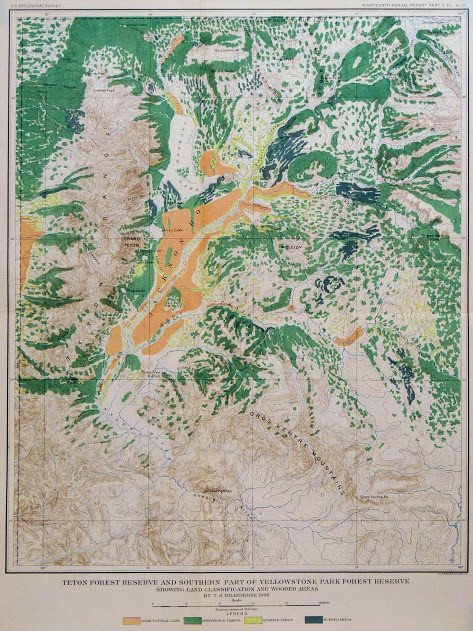 Showing important railways and waterways. 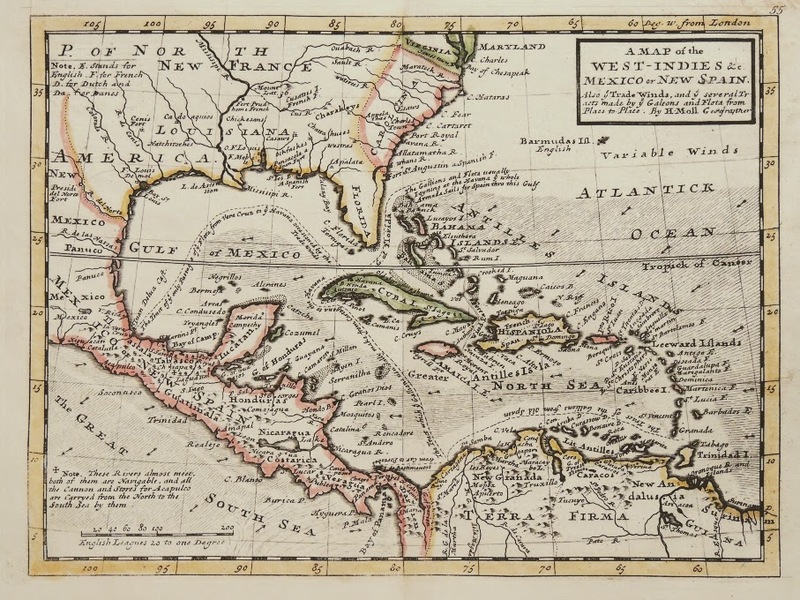 Titled “United States of North America”. 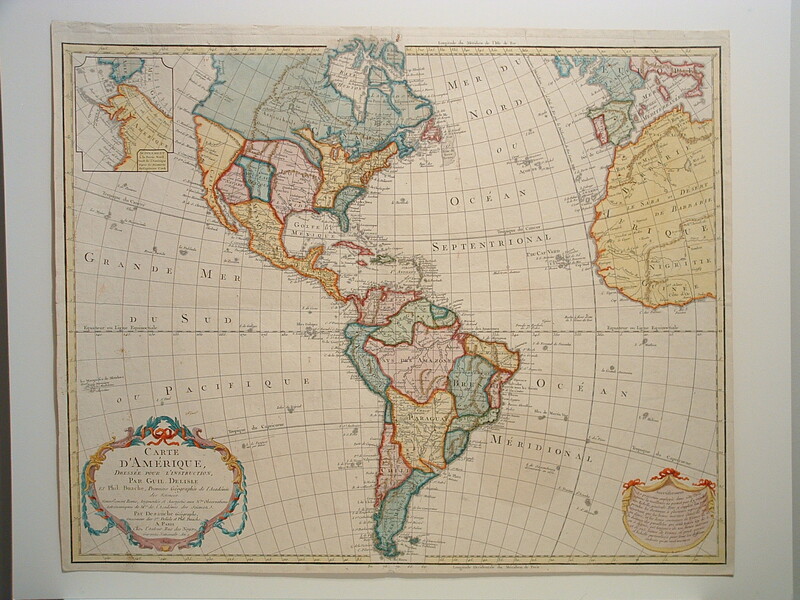 Cartographer: Rand McNally & Co.
From Rand McNally & Co.’s Indexed Atlas of the World, this large map is highly detailed. 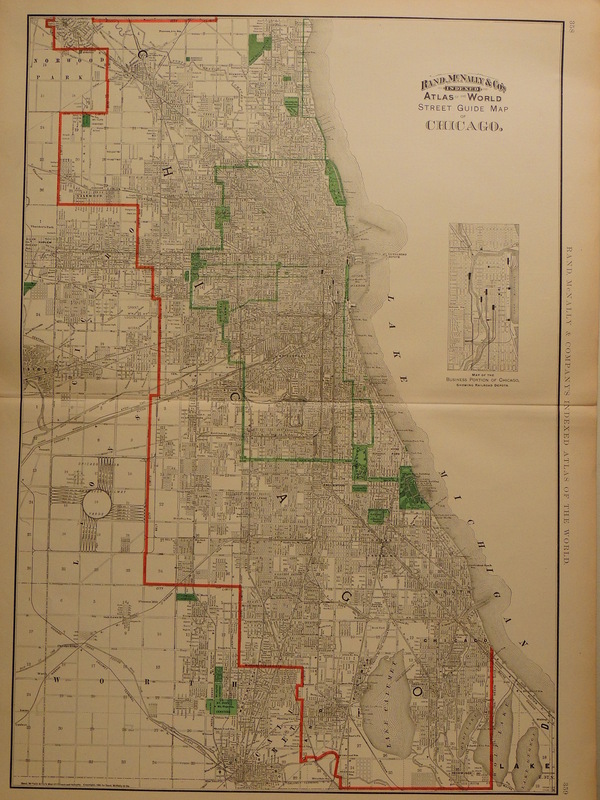 It includes rivers, lakes, parks, railroad lines and streets. 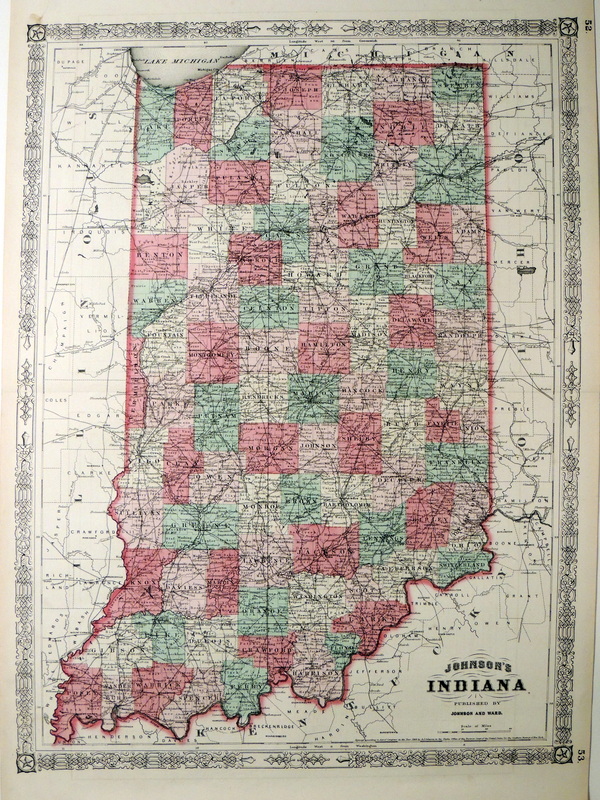 Parks are shown in green and the city limits are indicated in red. 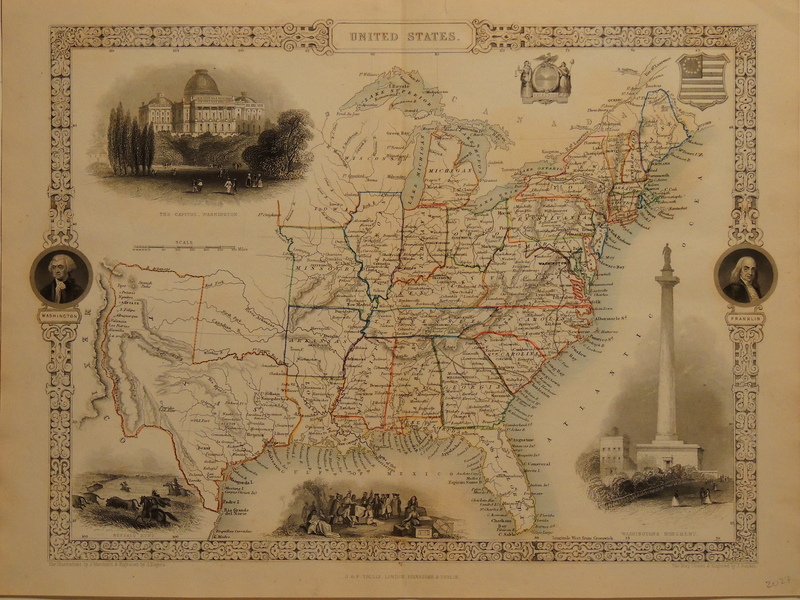 Steel plate double page map from Johnson’s New Illustrated Family Atlas. 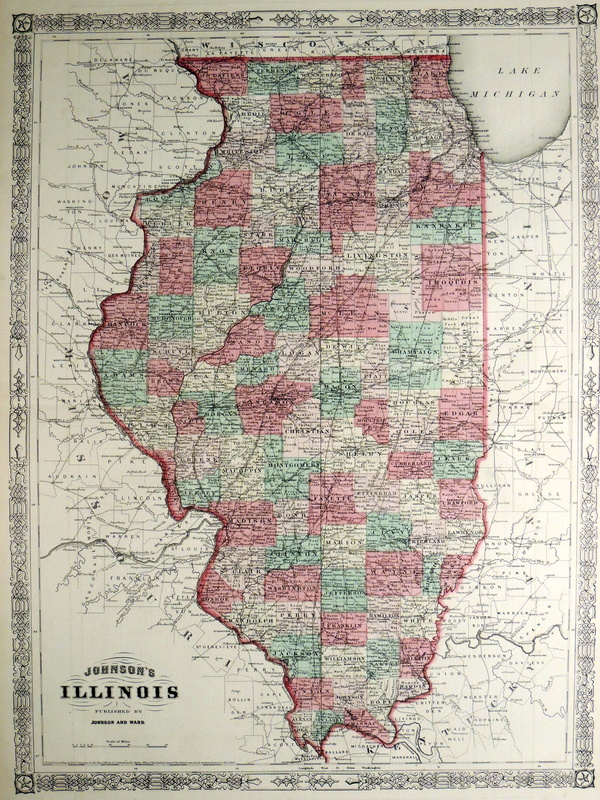 Large, highly detailed map of the state including counties, towns, roads, railroads, trails, forts and waterways surrounded by a decorative border. 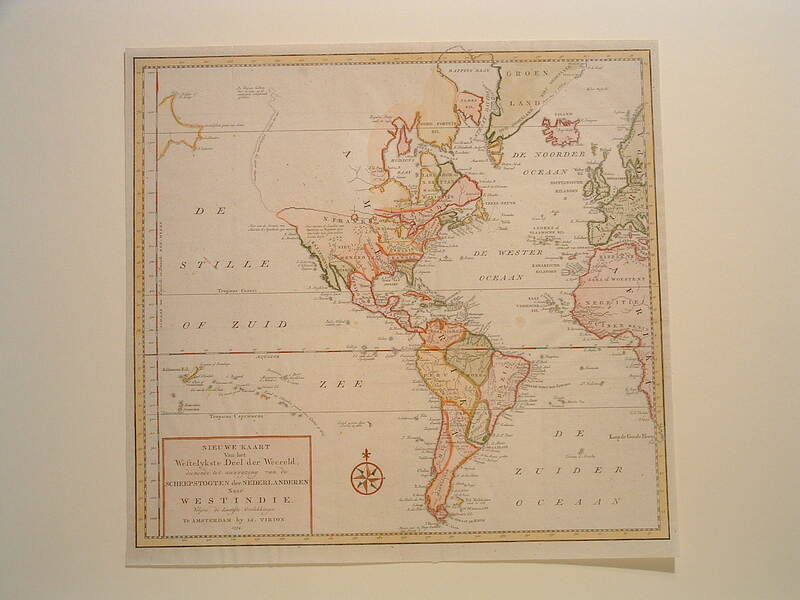 Detailed copper plate map filled with fascinating notations on the movements of Spanish galleons. The seas are fully engraved with trade wind directions indicated.